give you the hottest glow! skin, rather than merely masking it. it arrives in our facility to ensure peak performance. 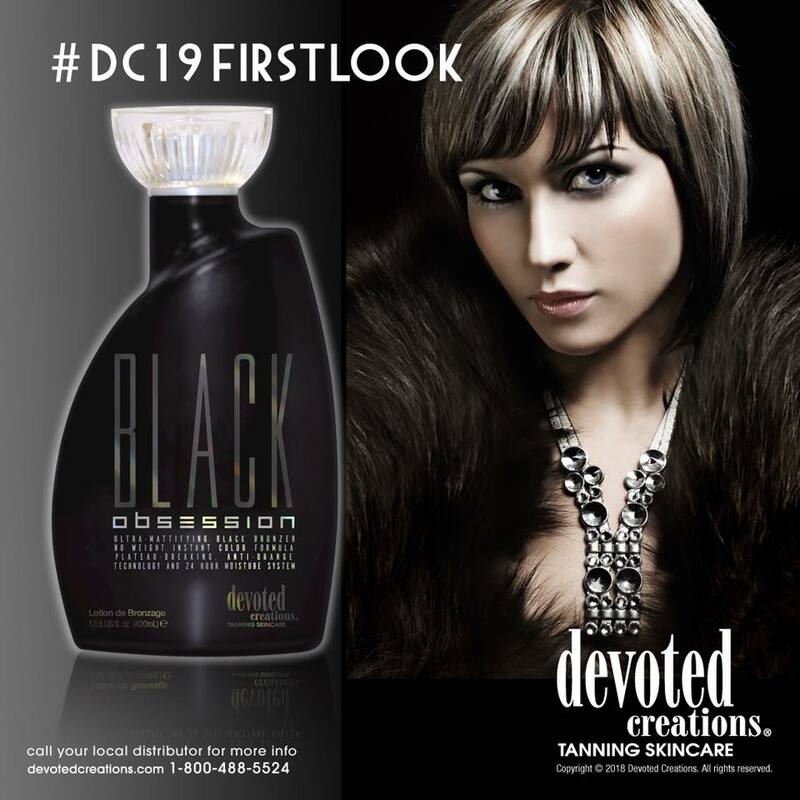 This salon quality micro-fine rapid mousse utilizes color theory to neutralize orange hues. Deliberately formulated using a unique blend of violet and brown hue bronzers, this mousse effects a deeper, darker, more dynamic tan. CHOOSE YOUR COLOR: You may warm water rinse at 1 hour for Light Bronze, 2 hours for Medium Bronze, or 3 hours for the Darkest Bronze. Do not shower with soap for 24 hours. 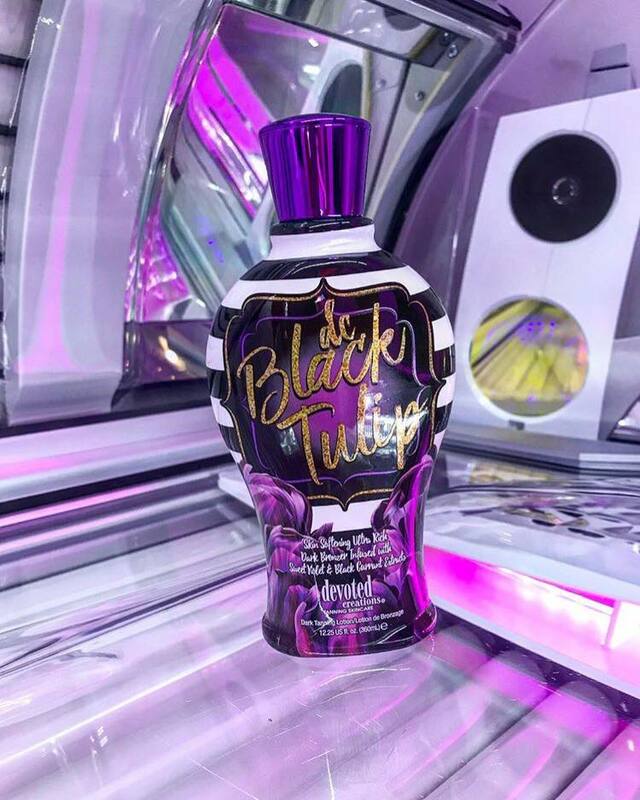 Although the instant, cosmetic bronzers wash away during the warm water rinse, sunless color continues to develop over the next 24 hours following the application, with results lasting 5-7 days. Repeat application steps after warm water rinse until desired color is achieved. An exotic bronze with more benefits than ever before! This daily lotion showcases Norvell’s award winning bronze and violet tones, along with the skincare benefits of a CC cream. 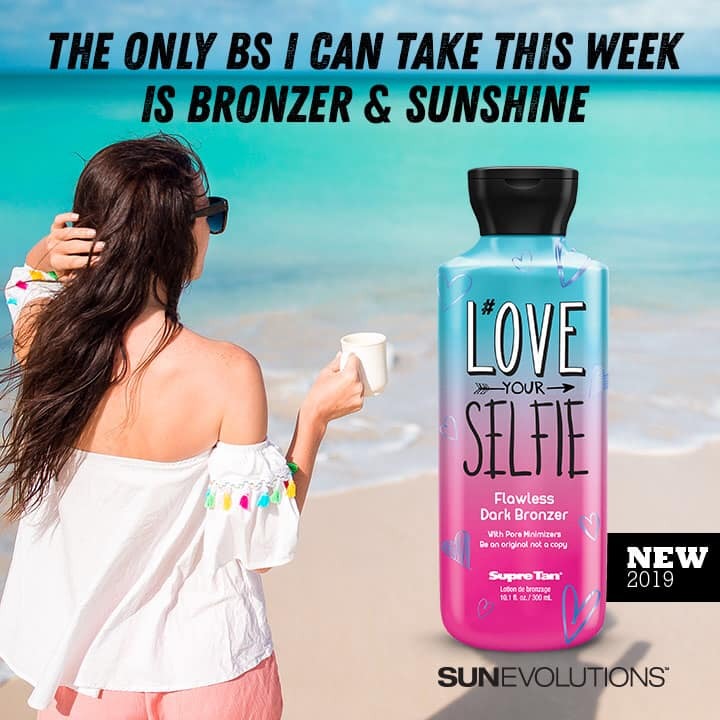 This multipurpose lotion is created with VIO-7, a unique blend of anti-orange bronzer pigments, designed to counter an unwanted orange undertone for a natural-looking tan. Created to build a gradual tan, Venetian Gradual Self-Tanner offers instant illumination and CC cream benefits to help moisturize, brighten and firm. INGREDIENTS: Aqua (Water/Eau), Prunus Amygdalus Dulcis (Sweet Almond) Oil, Glycerin, Vitis Vinifera (Grape) Seed Oil, Dihydroxyacetone (DHA), Helianthus Annuus (Sunflower) Seed Oil, Glycine Soja (Soybean) Oil, Hydroxyethyl Acrylate / Sodium Acryloyldimethyl Taurate Copolymer, PEG-100 Stearate, Glycol Stearate, Olea Europaea (Olive) Fruit Oil, Aloe Barbadensis Leaf Juice, Citrullus Vulgaris (Watermelon) Extract, Vaccinium Macrocarpon (Cranberry) Fruit Extract, Solanum Lycopersicum (Tomato) Fruit Extract, Camellia Oleifera (Green Tea) Leaf Extract, Sodium Hyaluronate, Tocopheryl Acetate (Vit E), Panthenol (Vit B5), Ascorbic Acid (Vit C), Salicylic Acid, Isopropyl Palmitate, Isohexadecane, Polysorbate 60, Sorbitan Isostearate, Phenoxyethanol, Caprylyl Glycol, Potassium Sorbate, Hexylene Glycol, Fragrance (Parfum), Green 5/CI 61570, Yellow 5/CI 19140, Red 33/CI 17200, Red 40/CI 16035, Yellow 6/CI 15985, Blue 1/CI 42090, Coumarin, Hexyl Cinnamal. SUN SAFETY WARNING: This product does not contain a sunscreen and does not protect against sunburn. Repeated exposure of unprotected skin while tanning may increase the risk of skin aging, skin cancer and other harmful effects to the skin even if you do not burn. Use only as directed. WARNING: For external use only. Avoid contact with eyes. If irritation occurs, discontinue use. Use daily to build a gradual self-tan, or extend your sunless tanning results. Smooth on evenly and blend thoroughly. Use sparingly around knuckles, knees, ankles and elbows. To avoid coloring of palms, use the Norvell Blending Mitt or wash hands immediately with soap and water after application. Color begins to develop within 2 to 3 hours. For best results wait 8 hours or longer between applications. Sharpen your sunless tan! This multi-tasking lotion works to gradually build color while extending a sunless tan. Concentrated with the skincare benefits of a CC Cream, Boost moisturizes, brightens and firms the skin. Benzoate, Hydroxyisohexyl 3-Cyclohexene Carboxaldehyde, Linalool, Hexyl Cinnamal. Use daily to build a gradual self-tan, or extend your sunless tanning results. Smooth on evenly and blend thoroughly. Use sparingly around knuckles, knees, ankles and elbows. To avoid coloring of palms wash hands immediately after application with soap and water. Color begins to develop within 2 to 3 hours. For best results wait 8 hours or longer between applications.